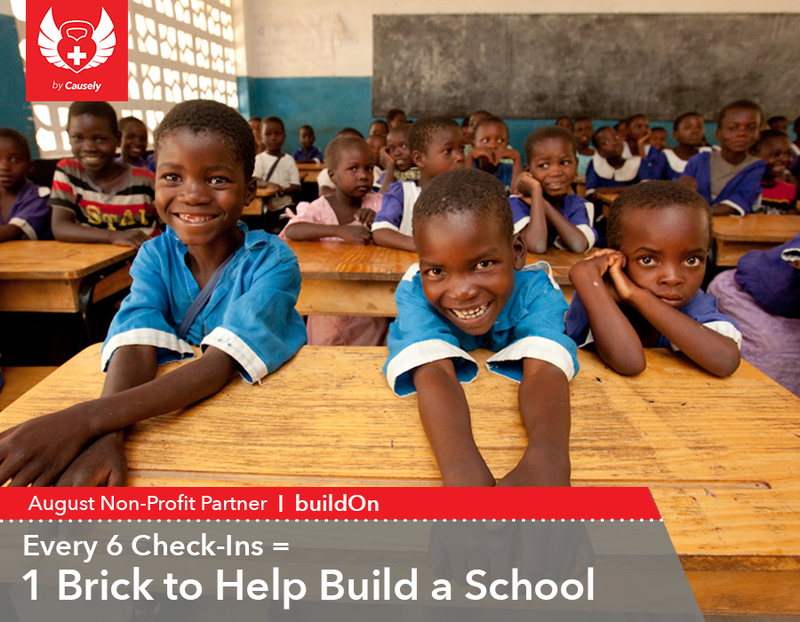 This August, we are partnering with buildOn to provide bricks for building schools in developing nations! Every 6 check-ins at Edge Body Boot Camp Omaha provides 1 brick. buildOn’s mission is to build schools in villages that have historically had no adequate school structure. They have built more than 780 schools in seven countries: Burkina Faso, Haiti, Mali, Malawi, Nepal, Nicaragua and Senegal. To learn more about buildOn, check out their site at: http://www.buildon.org. When you check in on Facebook, make sure to add #bricks4schools to your posts. It’s a great way to remind your friends of why you’re checking in! Together, we can build a school for children without access to education!